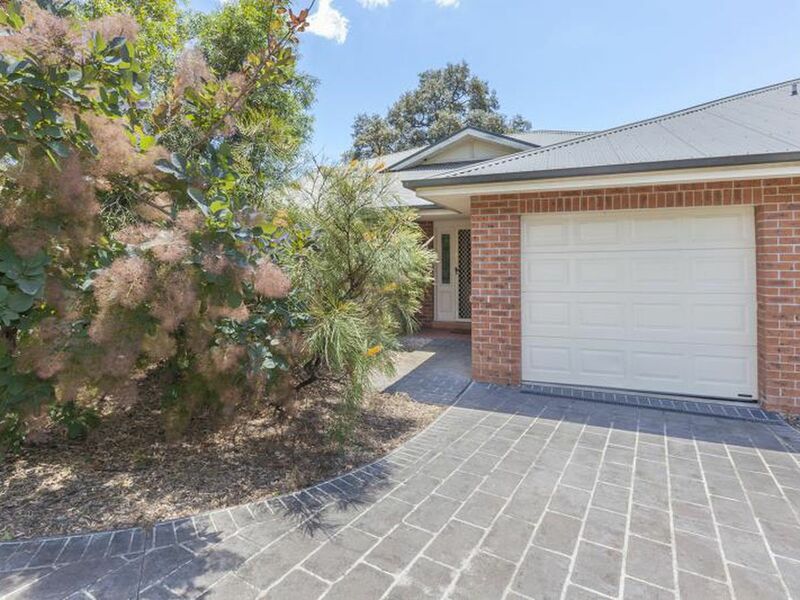 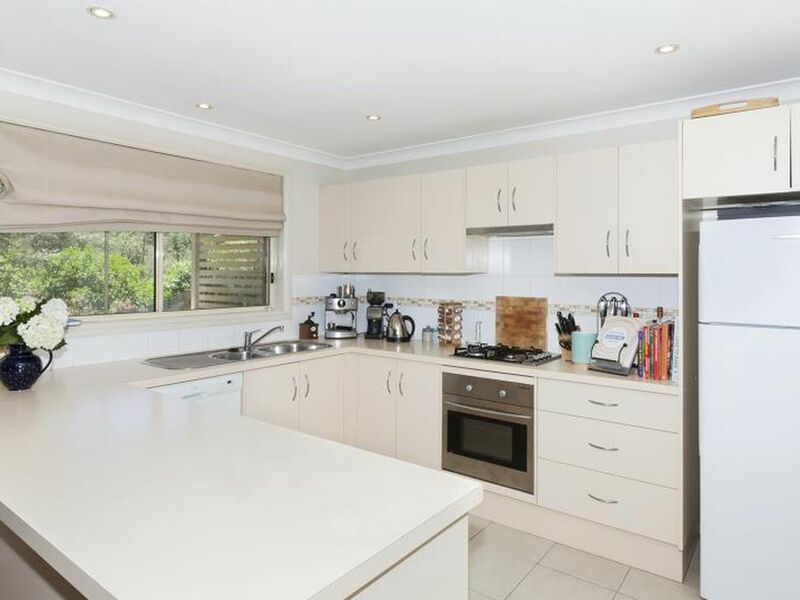 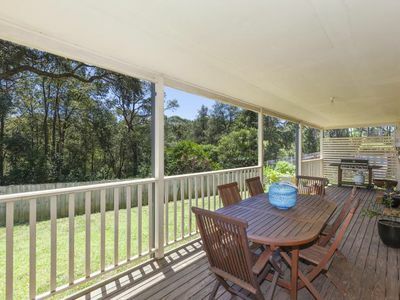 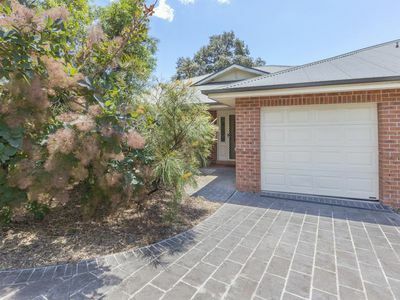 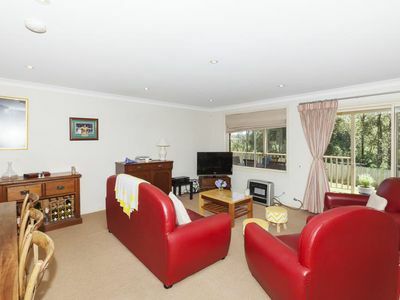 Light-filled three-bedroom villa located nearby local transport & Springwood Village. 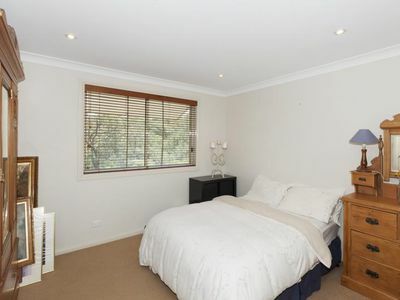 Bedrooms with ceiling fans and the master with BIR and ensuite. 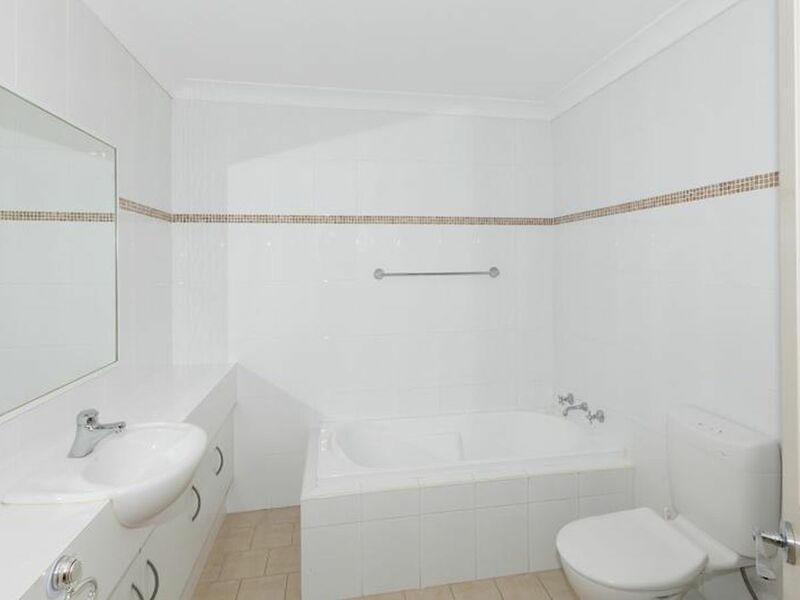 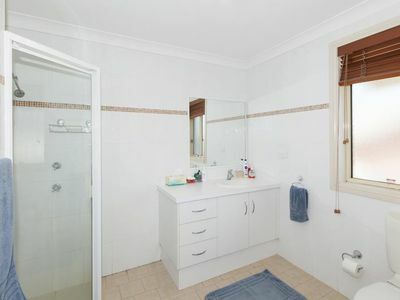 Tidy main bathroom, separate toilet and internal laundry. Water usage included in rent. Length of Lease: Short term lease. 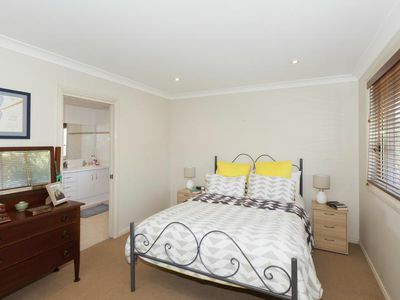 Initial 6 month lease may not be extended.